oh, never mind. 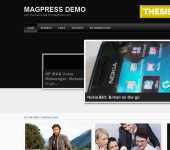 I installed a new wordpress wirth this theme and it worked. I installed the template, I made some postings and used pictures in my postings. But I dont see a background picture in the mainpage. Do I have to change a setting? Do I have to add pictures? And is there a manual? On the post mode, look on lower right corner for featured image button to setup the post thumbnail for the post. Nice template. But will it support adsense ? Yes. 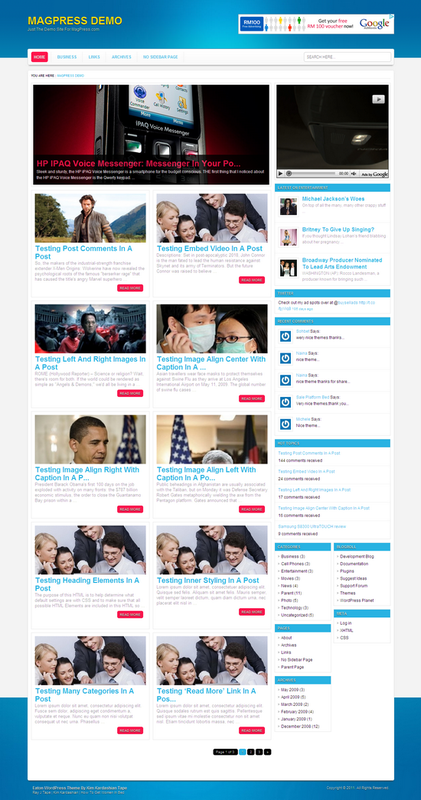 It’s an ADSENSE READY theme. You can set it up inside the theme options.